Specific, powerful software from medium to large-sized hardware stores. Our program allows you to quickly manage all activities, from listing warehouse items to counter sales. 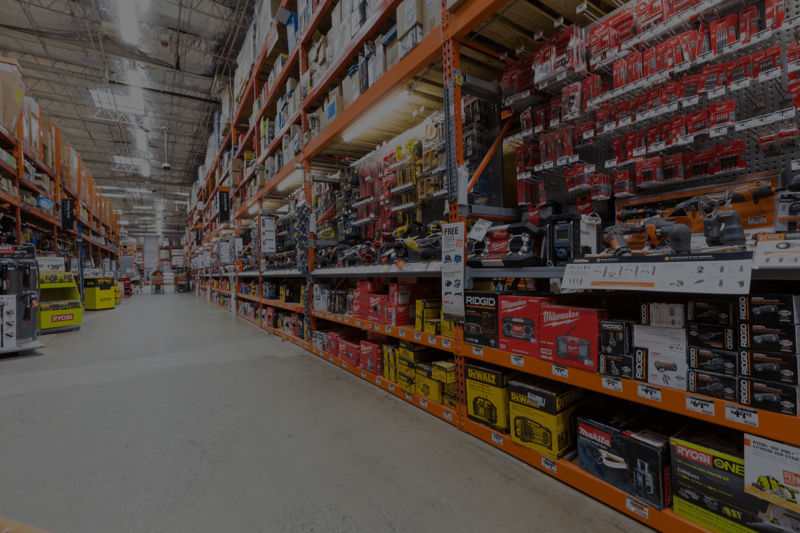 The biggest problem for hardware stores is managing a warehouse with countless articles. For this reason, we have automated the import and reloading of supplier price lists; thanks to this feature you can quickly manage all items and always keep prices up to date. Ferramenta can also manage accounting and interfaces itself directly with an e-commerce site; the software is able to export products directly with warehouse inventory levels (online and offline) that are always in sync. The sales process is organized through the automatic management either on the retail sales side or for industrial supply. The screens are simple, intuitive and integrated: they’re also connected with barcode readers and cash registers. Automated management of large industry catalogues with direct import from supplier price lists. User-configurable management of price lists makes updates simple and quick. Advanced logistics using barcode devices during merchandise loading, unloading and assisted sale. Lists, availability of items and handling of goods can be included in e-commerce tools. Print labels with your own barcode (item, price and logo) or use the supplier’s barcode for the product, associating it with the warehouse item and price list. You can create unlimited price lists which can be used both in sales and invoices. Useful information are available in one click to manage sales simply and efficiently. Import of supplier information or price lists from Excel spreadsheets. Custom printing of item labels using any type of printer or labeler. Quick input of documents through barcode terminals and automatic customer order fulfillment. Inventory entry (also partial) through barcode readers. Management of sales network using laptops. Classification of discounts and agent commissions. Management of plywood sheets with detection of dimensions. Send us an email using the contact form or call us at 0735 582337. One of our consultants can answer all your questions.